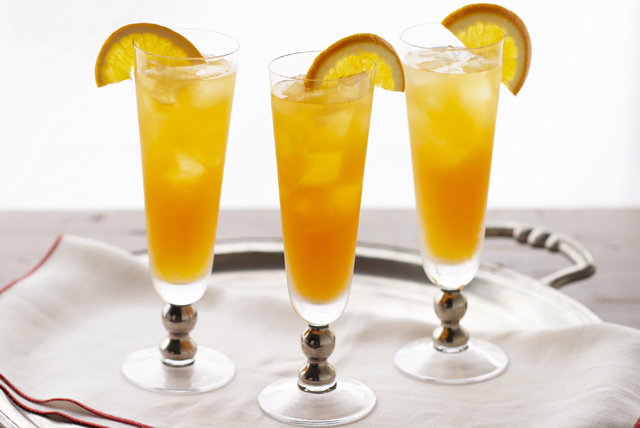 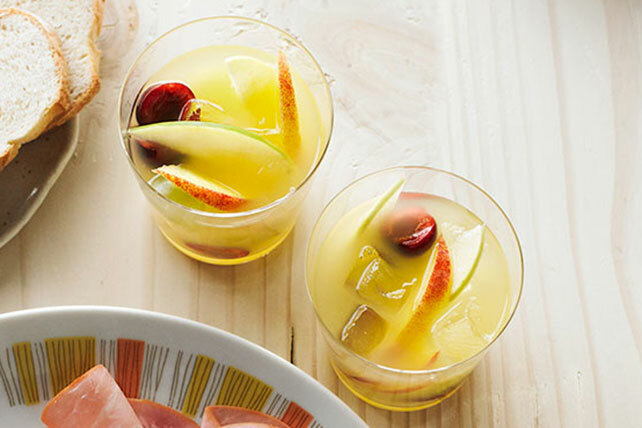 Spend time with your mom this Mother's Day at a spectacular home-cooked brunch, lunch or dinner, and include some of these Mother's Day drinks! 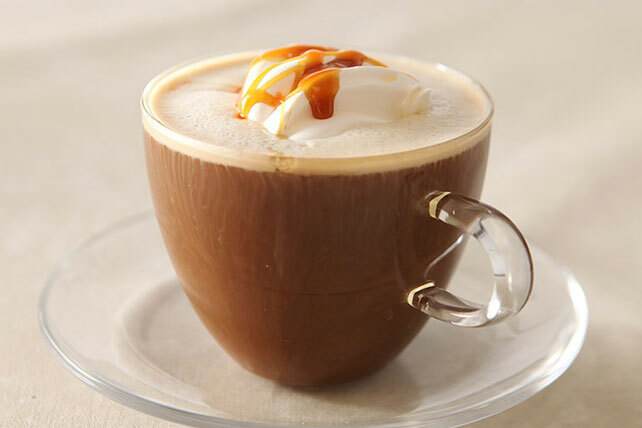 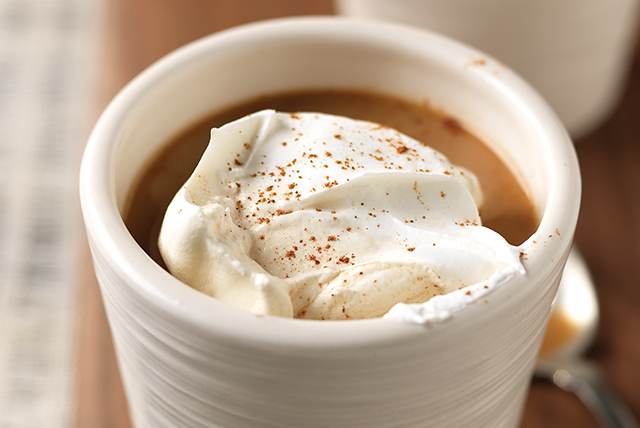 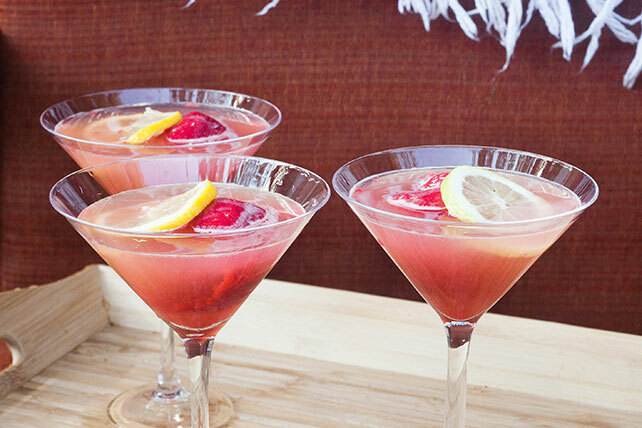 We have great ideas for Mother's Day drinks including coffee, cocktails, mocktails and more. 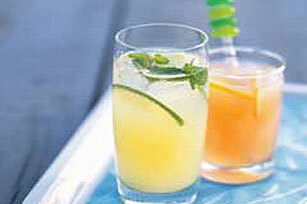 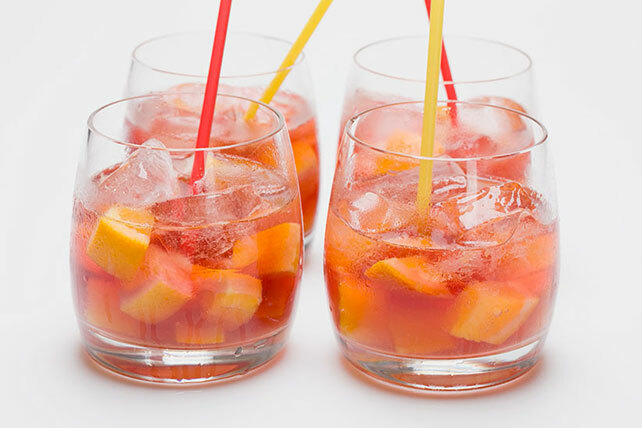 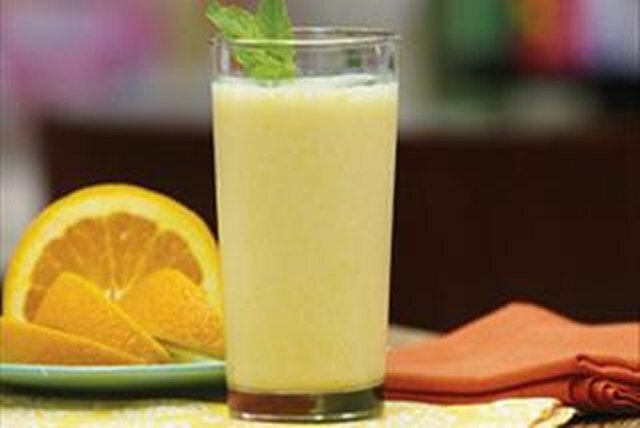 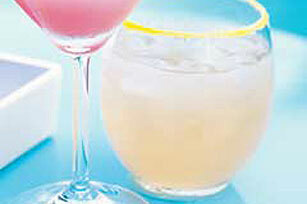 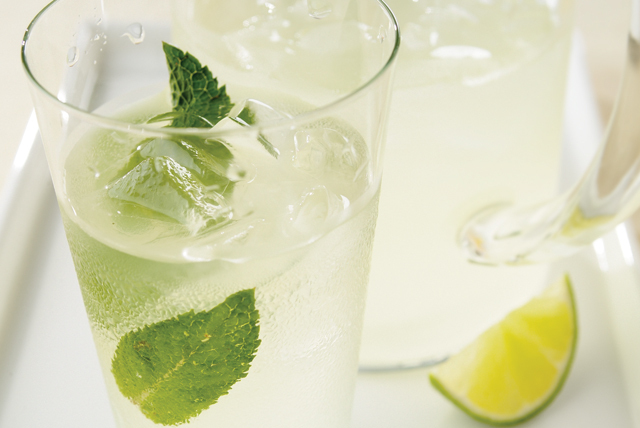 These tasty Mother's Day drinks will be the perfect complements to your dishes. 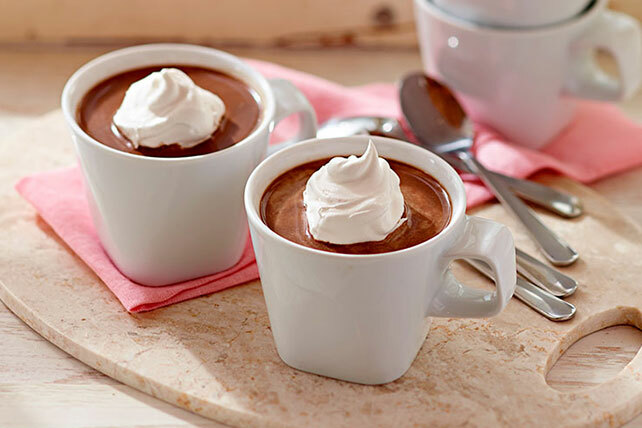 Be sure to explore our other holiday recipes, and check out our collection to help plan for Father's Day!